Crab Island Cantina, located in HarborWalk Village on the Destin Harbor, closed suddenly on Wednesday, April 3rd. 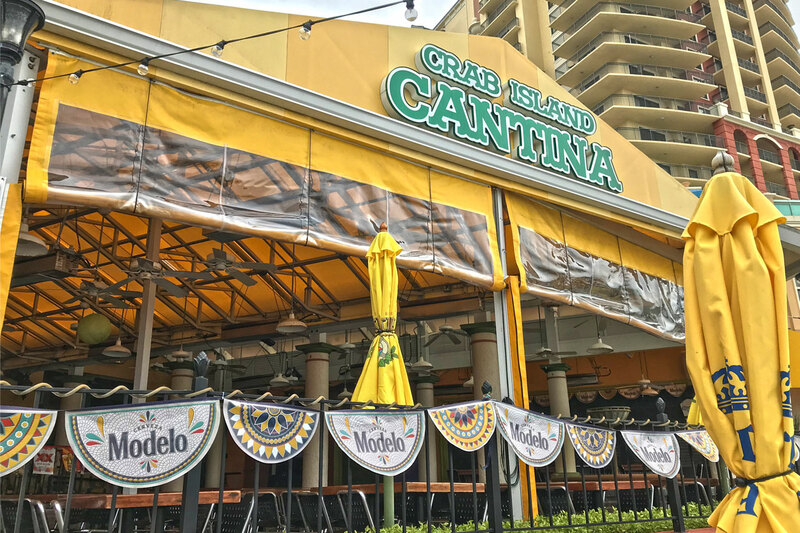 According to sources at HarborWalk, the Cantina is scheduled to re-open in the next 2 weeks and will be under the ownership of HarborWalk Village. 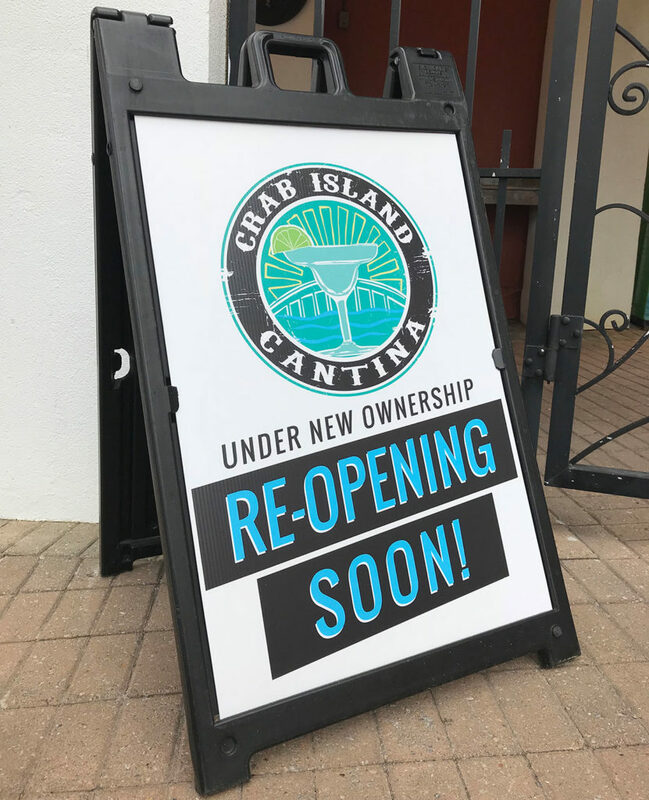 Not much is changing for Crab Island Cantina other than some revisions to the menu and some of the Cantina’s “favorite” menu items. When asked about existing employees of Crab Island Cantina, HarborWalk Village confirmed that all employees were told they could stay on. Crab Island Cantina originally opened in April 2012 by Chef Owner Carlos Shaffran.